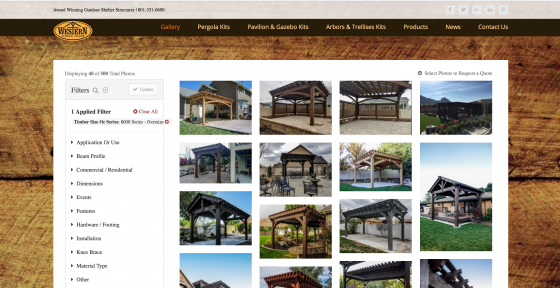 Pergolas, Pavilions, Arbors, Trellises, Gazebos and more . . . The ShadeScape™ 8,000 Series features true to size 8” x 8” rough-sawn timber posts. The 8,000 Series is our most popular size. 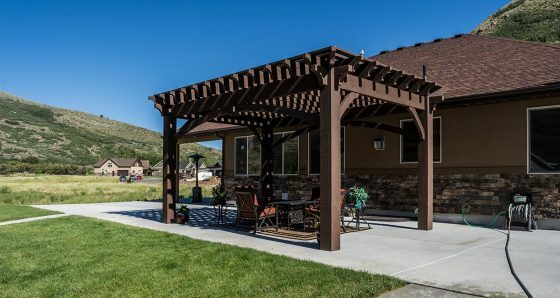 Pavilions, Pergolas, and Gazebos are visually impressive in this series, with unmatched strength and durability. 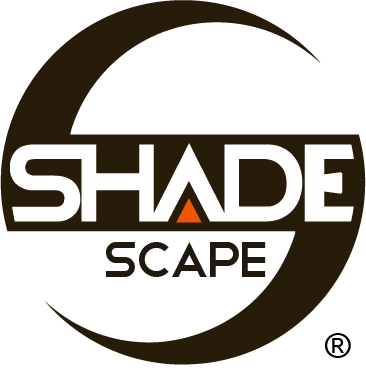 The ShadeScape™ 8,000 Series is visually noticeable for its increase in mass; exceeding the conventional dimensional lumber typically used in solid wood structures. 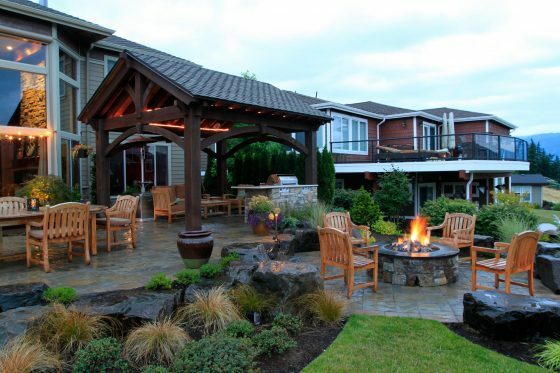 Design Tip: Adding weight to your structure will carry a more authentic appearance and increase durability.